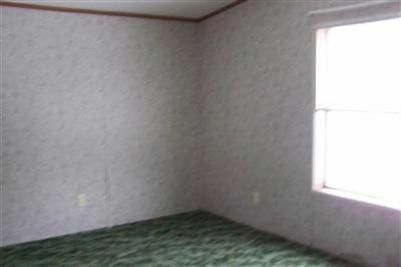 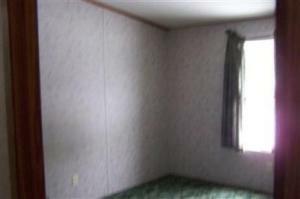 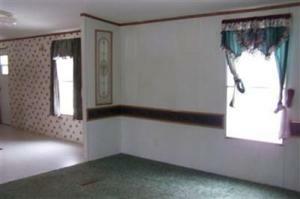 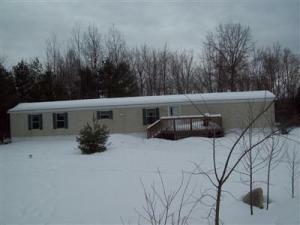 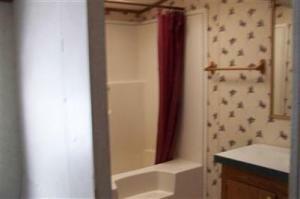 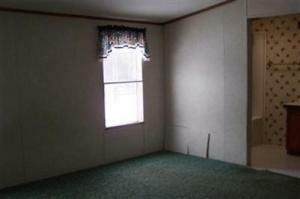 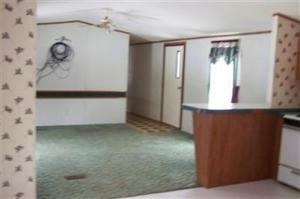 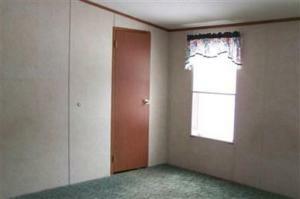 Good location for this 3 bedroom, 2 bathroom, Singlewide on 2.5 acres. 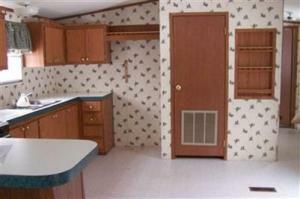 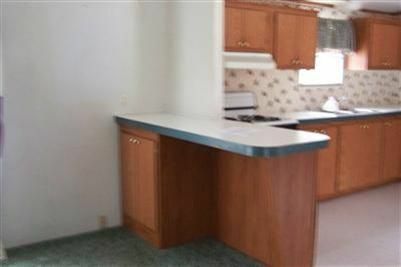 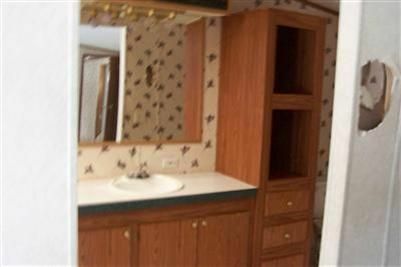 This home has a wonderful flow with seperate Storage/Laundry Area and a Snack Bar. Blacktop Road and just needs a little work to be your own.